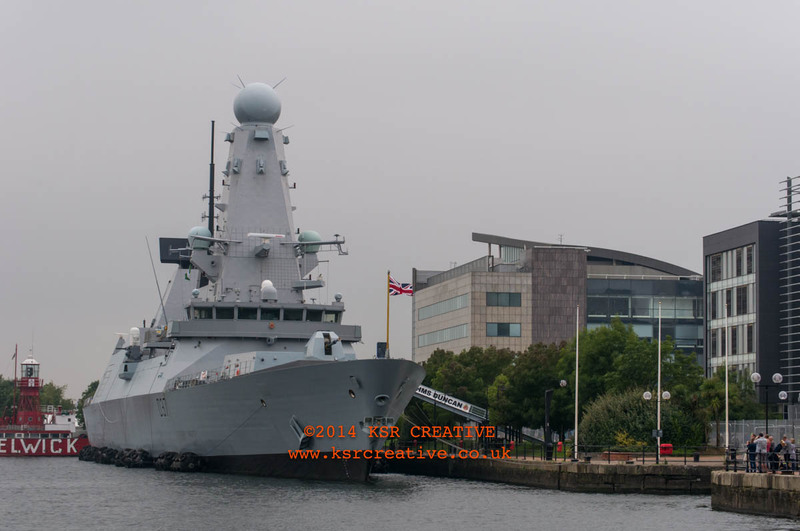 The 2014 NATO conference is being held in Cardiff and Newport and as part of the event NATO parked some nice warships in Cardiff Bay. 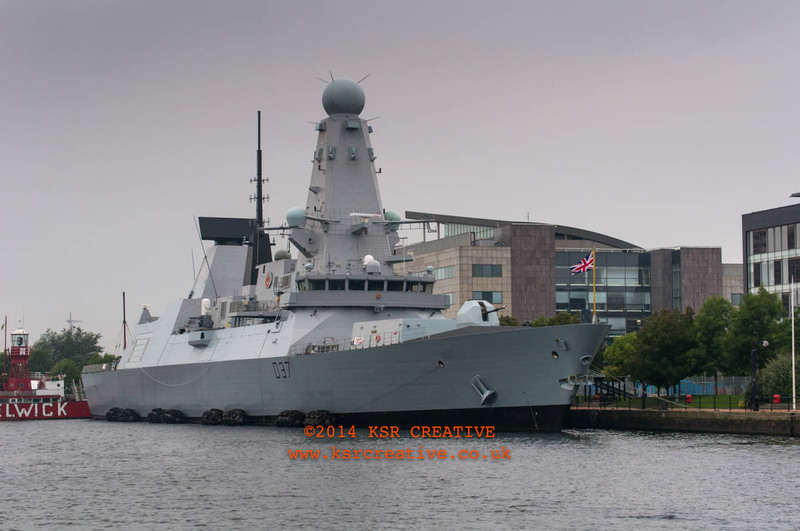 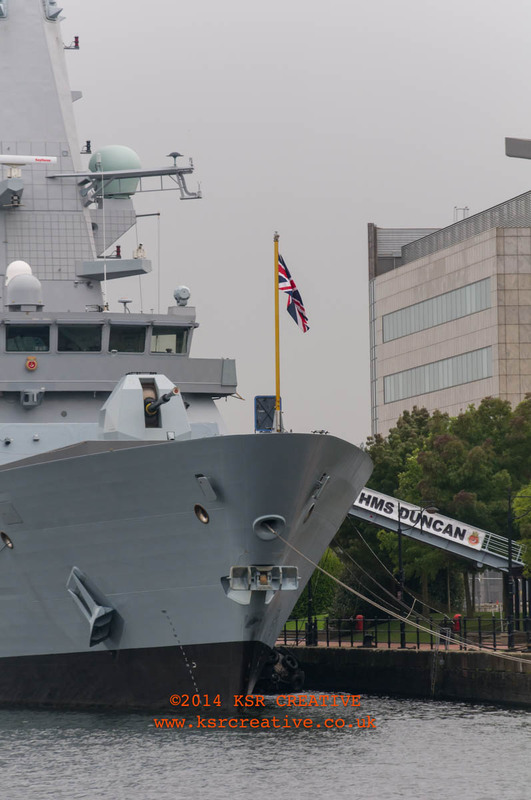 Popped down yesterday to HMS Duncan, the last of a batch of 6. 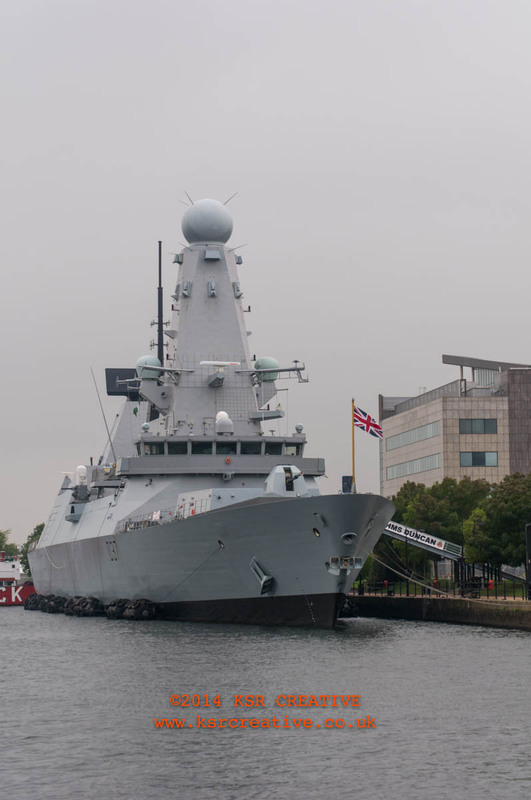 They’re 8000 tonne destroyers. 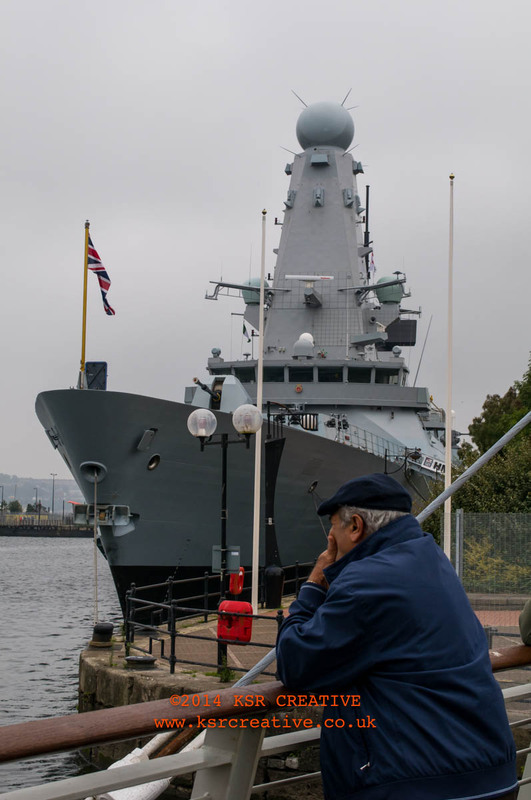 I’ve been up close with the Type 23 before so it was a real shock to see the Type 45 up close, because they’re massive.